Horse Show Tickets Online Now! HARRISBURG, PA – JULY 26, 2018 – Tickets to the Pennsylvania National Horse Show (PNHS) are now on sale! Shop conveniently online for a single ticket or pool your friends for a 4-Pack of tickets at a discounted price. Show Hunters & Jumpers will be competing for over $500,000 Prize Money at the 2018 PNHS. There are many planned attractions both inside and outside the arena – all under one roof! Vendors and shopping, a Silent Auction, Family Fun Day as well as great competition in the Main Arena – there’s something for everyone! Many days have FREE admission; parking is always FREE and children 10 and under are FREE, too! 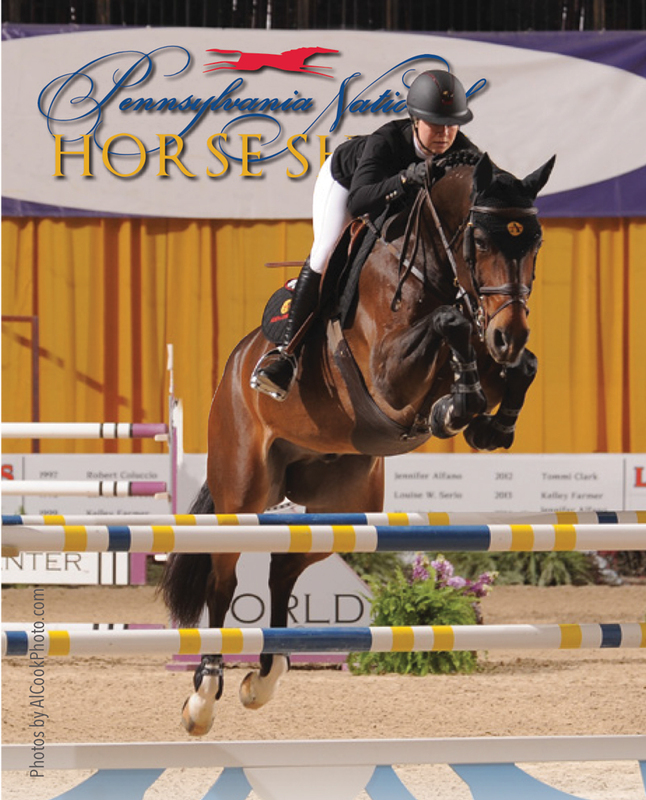 Jumper Divisions to include Amateur Owner, Open Jumper as well as the marquis classes Dash for the Cash, The Pennsylvania Big Jump, The Keystone Classic and the $132,000 Grand Prix de Penn National on Saturday the 20th - See Olympians ride! FREE admission for all ages for the entire day & evening! 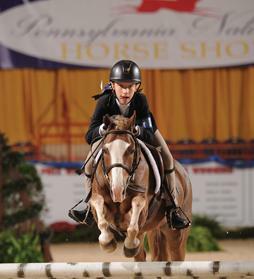 Make plans to attend the exciting Pennsylvania National Horse Show!